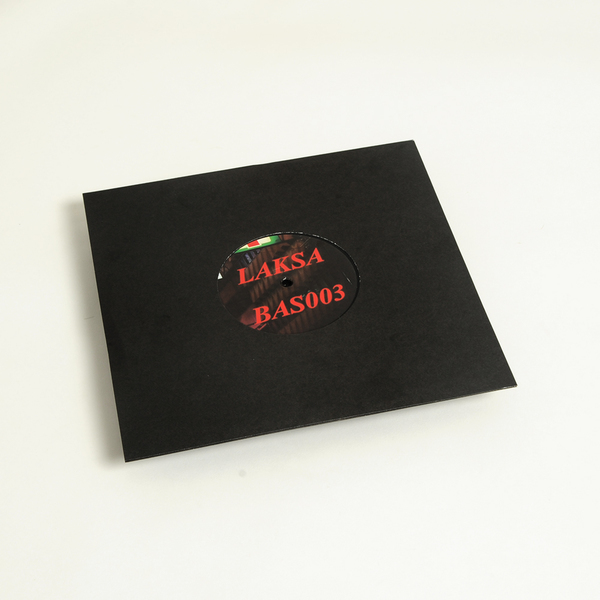 Next in Bedouin’s Bastikaya Tapes series, Laksa launches two rugged UK riddims following smart shots delivered on Beneath’s Mistry, Batu’s Timedance and Ilian Tape over the past 18 months. 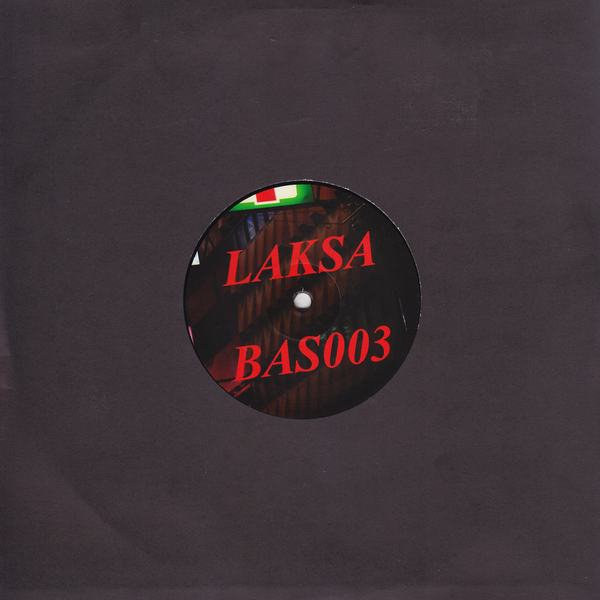 Up top he rolls out the twisted girder of Workout, a salty, mucky banger built with wicked reverse edits, clambering sound design and nuff sprung subbass pressure. 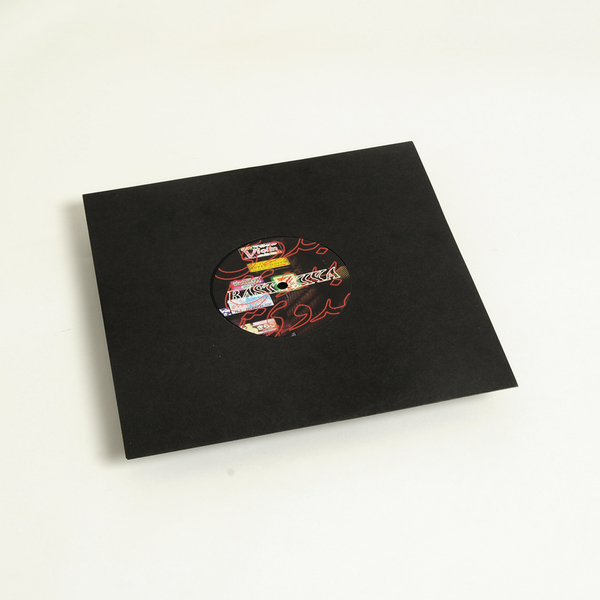 Down below, his RAM is more blunted, dogged and dank, squashed to a slower tempo with dissonant mid-range and wide, hollowed-out bassline.